Britannia Shipyards showcases Richmond’s maritime and multicultural heritage in an eight acre waterfront park. 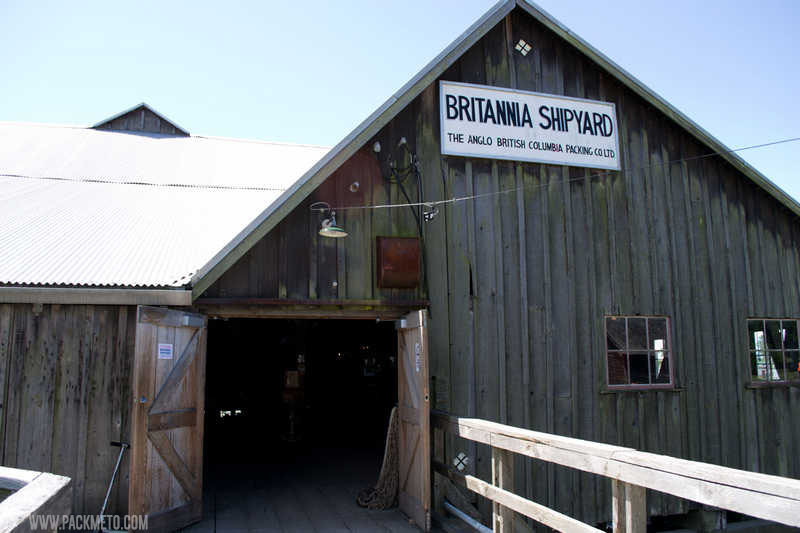 Visit this oldest shipyard community in British Columbia and discover the area’s industrial heritage and the stories of the people who once called this place home. Check in at the Visitor Centre for a daily schedule of free Maritime Heritage Tours, Stories and Demonstrations.